Natural ingredients work but at what levels. That's the secret and DNA take care of that for you. I often get told that I can speak quite candidly about the ills of corporate life in Carp fishing. Being a former editor of a magazine that makes it money from advertising not selling copies (like they all do) has given me an insight into reality. That’s why I think long and hard about how I get involved with corporate sponsors. Let me qualify that by saying I am sponsored by both Hardy & Greys and DNA Baits. If I tell you that I get paid ‘zilch’ that doesn’t even cover the cost of my syndicate annual tickets, then you can realise I have free roam to be my own man. Throw in the mix the fact that I have been around Carp fishing for over 35 years and at the very least I kind of know what I am talking about. The relevance of that is far more important than a list of big fish captures. Although if anyone wants to challenge me on that too, fair enough. No. A list of big fish has nothing to do with the authenticity of a company that serves the Carping fraternity. Not in my book either. That is why I decided on the title for this piece. Tongue-in-cheek in typical Holmesy-style, I gave it a youngsters slant too. It seems that that is where the market place is where riches and growth will ensue. I’m not so sure. Why? Simple there are companies out there, new companies too, who are now approaching business in a more straightforward manner. Prime example is DNA Baits. 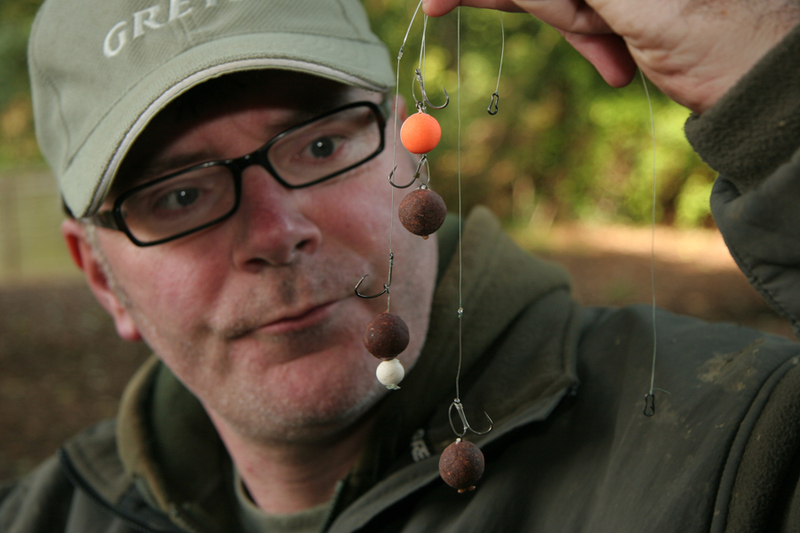 Liquid attraction is needed for many of todays tactics such as stick mixes and groundbaits. My involvement with the company goes back a while but I have been corporately linked with them since February of this year. I have never been sponsored by any bait company until then and told myself I never would. So why did I change? I changed because the people behind DNA Baits have the same moral stance as I when it comes to Carp fishing. Strong words I hear you say but it is as simple as that. 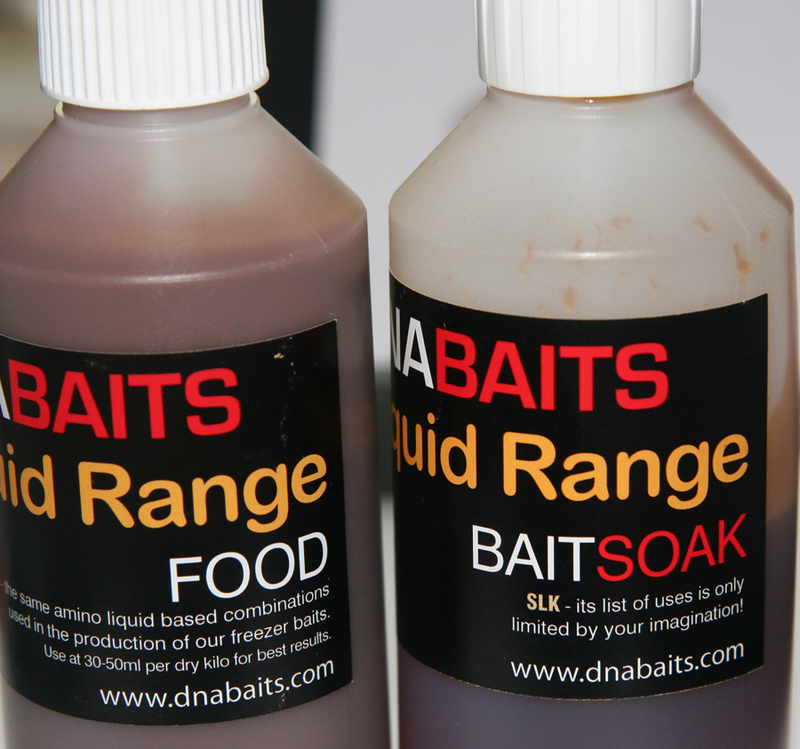 Not for DNA Baits spurious claims that if you use their baits you will empty the local lake. Not for them a short cut into your mind by flooding the magazines with the great and good professing their range is the holy grail of Carping baits, while taking the corporate dollar that buys their endorsements. No. The guys at DNA baits simply say that their baits are formulised and made with the best ingredients that your money can buy. More importantly they have a steadfast resolve to make sure the sourcing of their ingredients is constant and from the same source. In the ‘lets-buy-it-cheaper’ world we live in Carp baits are no different. Very much like the difference between sausage meat from Harrods and sausage meat from Aldi – there is a difference! More importantly the brains behind DNA Baits, Jason Trought, knows that Carp anglers can be sheep but he works on the principle what is good enough for him has to be good enough for his customers. This being his mantra you can be rest assured that the range of baits offered by DNA work. They have been thoroughly tested and meet the criteria of what a good carp bait should be. What is that I hear you ask? Well I will tell you. 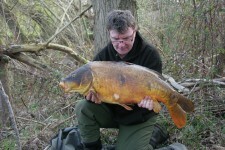 Holmesy's 1st carp from his new syndicate at just over 30lbs in March of this year. One that catches Carp consistently and works on the principle that it will not make a bad Carp angler good but will make a good carp angler consistent with his catches if he has put together all the other parts of a Carp fishing jigsaw. Rig choice, location, stealth, time all these considerations have nothing to do with your bait so DNA cannot help you overcome them. Take it from me though; DNA Baits take away the worry of using something that Carp want to eat time and time again. 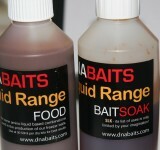 The range has gone for a long-term food bait system that allows the exclusive use of one of DNA baits for years and years. Moving away from chemical attractors and replacing them with natural induction signals have achieved this. It sounds complicated but really it isn’t and you should not worry about truly understanding it. However I would suggest to all of you that you find out what is in your baits and speak to Jason about his thoughts on bait development. Don’t get me wrong in a world of plagiarism he isn’t going to give you the exact recipe percentages but he will give you more that enough assurance and an insight into what he uses and more importantly why. 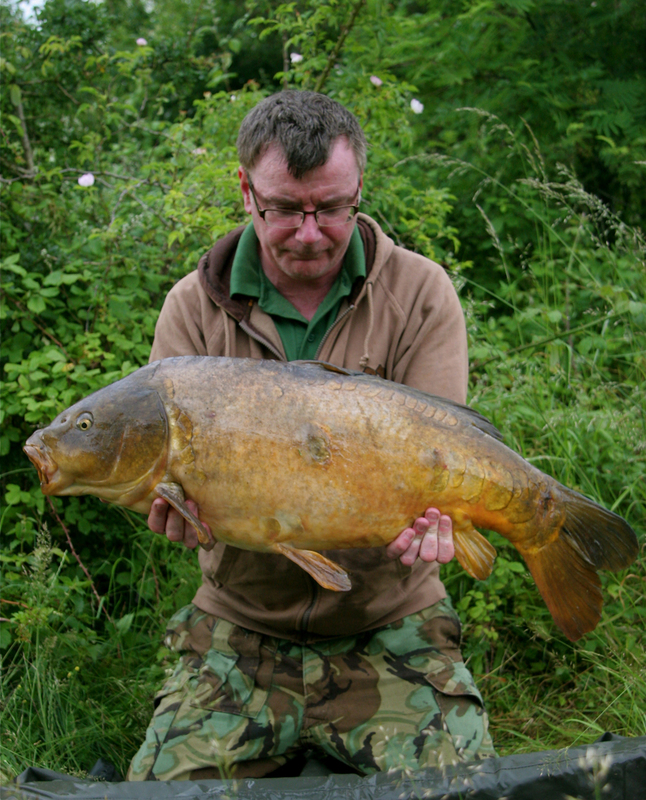 We all hate them but a recapture in June shows that this Carp keeps eating the new prototype DNA bait. I have said for a long time all Carp anglers should know what they are using and I make no apologies for telling you that Carp baits are no different that any other tackle. Lots of times boilies are used to catch anglers hard earned cash more than the fish. I will not name names publicly but a well-known bait baron told me when flavouring his baits, its one spoonful for the Carp and one for the angler. Therefore when in the tackle shop a packet of strawberry or pineapple ready-mades are opened the angler sticks his nose in and goes, “Ahh, smell those” as he hands the packet to his mate. What a load of old tosh! Our smell-sense bears absolutely no resemblance to that of a Carp. If we can smell it there is a very good chance it could repel Carp but that is another article in itself. 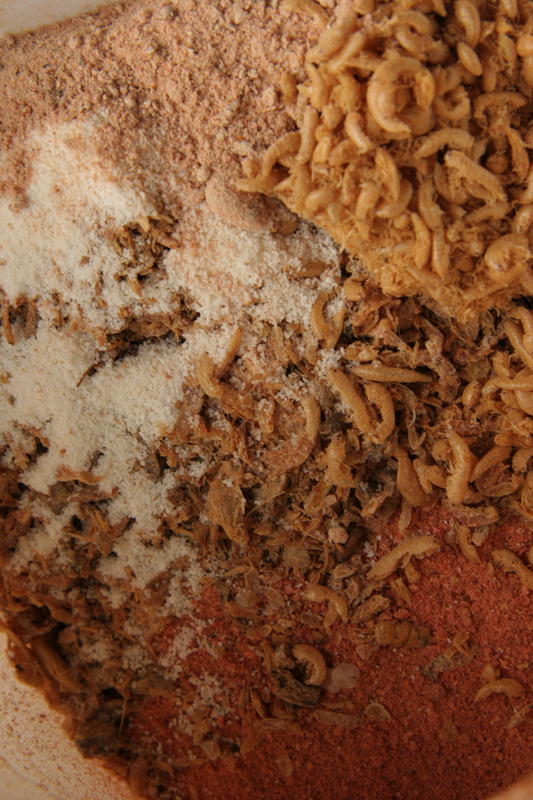 No, the smell of bait should be triggered by the natural smells given off by the ingredients…not a chemical rush. Far too often baits that ultimately are made up of synthetic materials used as bulking agents, very much like rusk within sausages, will seem ‘Carpy- palatable’ by the chemical attractors contained. DNA Baits Steve Carrie with a rare creature..A Yorkshire 40 falls to DNA's SLK bait. However, do what I did years ago. Taste them and work on the old adage, if it doesn’t taste of what it smells that it ain’t that! Similarly there need to be other considerations taken with Carp baits. It is all well and good using just natural ingredients such as the popular marine ones available at the moment. However if the bait is so soft you can’t stick it out, or breaks down off the attached hair rig, it’s no good for long stay Carpers no matter how attractive to Carp. I can remember first using LT 94 fishmeal years ago and the initial results were poor as it wasn’t being boiled long enough and after 6 hours the baits had broken down. Now that scenario is a complete no-no if you are selling commercial baits. That is the type of background work that goes into the formulations of DNA boilies. At present DNA baits and I have been developing a bait for next year. Currently we are on MH4 version. With over 20 Carp in 16 nights since March from my new syndicate, I am delighted that the work DNA and myself have put into it is working. However, for you the consumer, you can be rest assure that this will only be offered when it has been thoroughly tested. No, the simple fact is that DNA Baits have been formed by two Carp anglers, Steve Carrie and Jason Trought – both Carp anglers through and through. Despite the companies growth both of them have the same philosophy as I do. Carp fishing is about so many variables that it is impossible to come up with a bait to take care of them all. However the company ethos is unchallenged. DNA Baits will not compromise on quality for a short-term gain and therefore from the top down, everyone buys into that mentality… including this long time Carp angler. 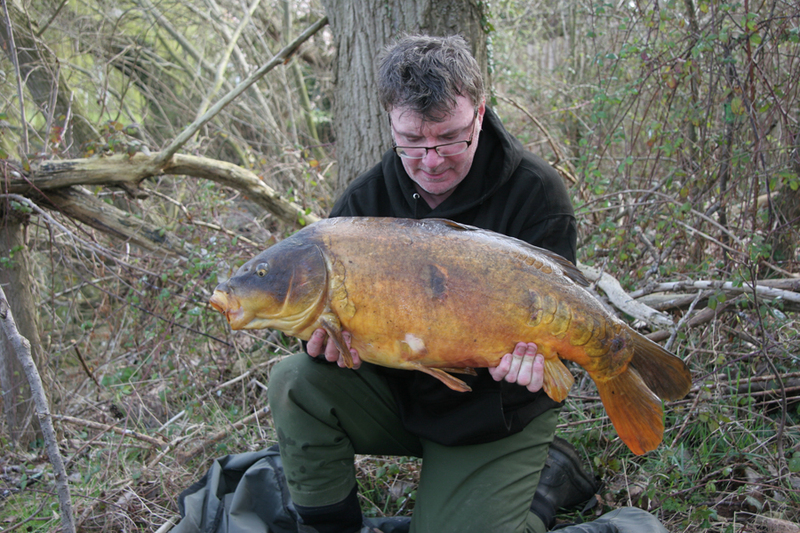 This entry was posted in Techniques and Methods and tagged carp fishing, mark holmes. Bookmark the permalink. What is a good winter packbait?